This item is available in 93 cover options. Click to view options now! 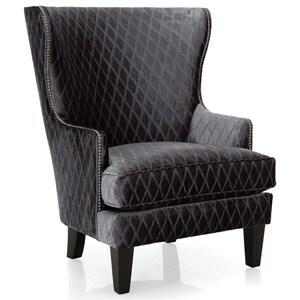 This chair makes a statement with a high wing back. The t-shaped seat cushion is framed by narrow arms. This chair sits on tapered wood legs. 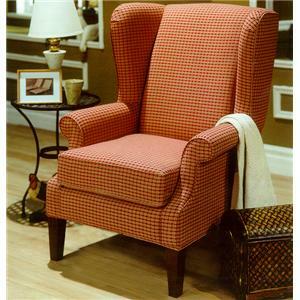 The perfect accent to your living room, home office or bedroom, this chair adds comfort and style. 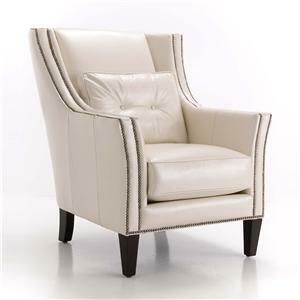 The 3492 Traditional Wing Chair by Decor-Rest at Stoney Creek Furniture in the Toronto, Hamilton, Vaughan, Stoney Creek, Ontario area. Product availability may vary. Contact us for the most current availability on this product. Seat T-shaped seat cushion with welt cord trim. Wood & Finish Wood feet finish options available. Frame Construction Designed and engineered from select, air dried North American maple or birch hardwood. Corners are double-doweled, corner blocked, glued and secured with screws. Extra center leg is used when necessary. Seat Support Cushion support is provided by the 8 gauge No-sag sinuous spring construction. Five springs are used per seat plus a unique SLING SPRING is used on all sofas and loveseat to provide extra support. Springs are attached to the North American hardwood frame with polyresin spring clips to prevent squeaking from metal on metal. Seat backs are sprung with 12 gauge No-sag sinuous wire springs. Webbing is used to reinforce the outside arm and outside back. Padding & Ergonomics This style incorporates luxurious eco-friendly foam and is manufactured without CFCs (chlorofluorocarbons), using highly resilient 1.8 lb to 2.5 lb. density. Decor-Rest foam consist of natural soya oils, fresh, abundant, domestically grown and sustainable, for a smaller environmental footprint. Standard, Firm and Soft Seat Cushion option are available at no upcharge on selected styles. Channeled back are filled is siliconized fiber which prevents flattening or shifting. Arms are padded for ultra comfort. Warranty Limited lifetime warranty on wood frame and spring construction. Five year limited warranty on foam cushions. Three year limited warranty on sofa-bed mechanism (where applicable). Two year warranty on leather. One year limited warranty on fabric, vinyl, bi-cast leather and workmanship. 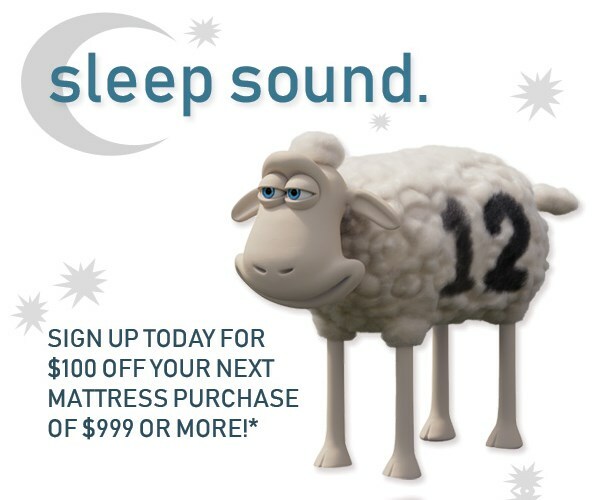 One year limited warranty on mattress, metal swivel base and exposed wood show parts.